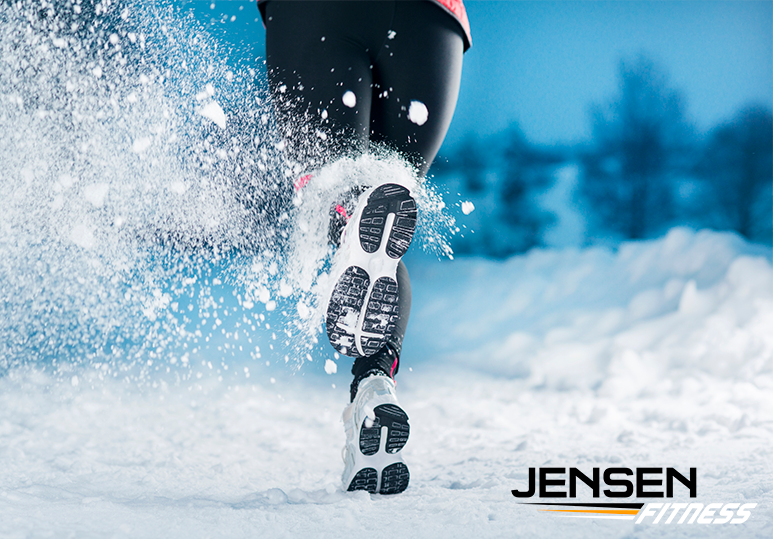 38-year-old Carrie began working with a fitness trainer at Jensen only 16 weeks ago but has already achieved all her fitness goals. In today’s v-blog she talks about her journey and why she’s looking forward to pushing herself further. After moving to Calgary for a job, Carrie found that her high-stress lifestyle was draining her motivation to workout and keeping her from working out. She wanted to work with a fitness trainer who could hold her accountable and motivate her to reach her goals. When Carrie met Christine, she was immediately impressed by the fitness trainer’s sincerity and commitment and knew at once that this was what she was looking for in a personal trainer. When Carrie started her journey with Jensen, she was looking forward to achieving her fitness goals and feeling more confident in her body. Once she’d reached these milestones, she kept coming back because, not only is the team so warm and professional, but also extremely positive, and walking through the gym doors proved to be the highlight of her day. 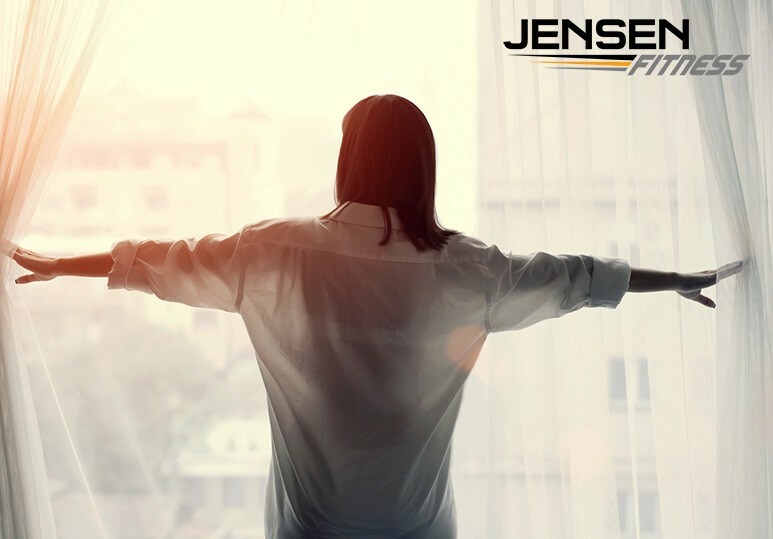 Although Carrie had done cross-fit for two years prior to joining Jensen Fitness, she couldn’t believe just how quickly she saw the results from her workout sessions with Christine, and how quickly she reached her fitness goals. Are you ready to transform your body and your life? 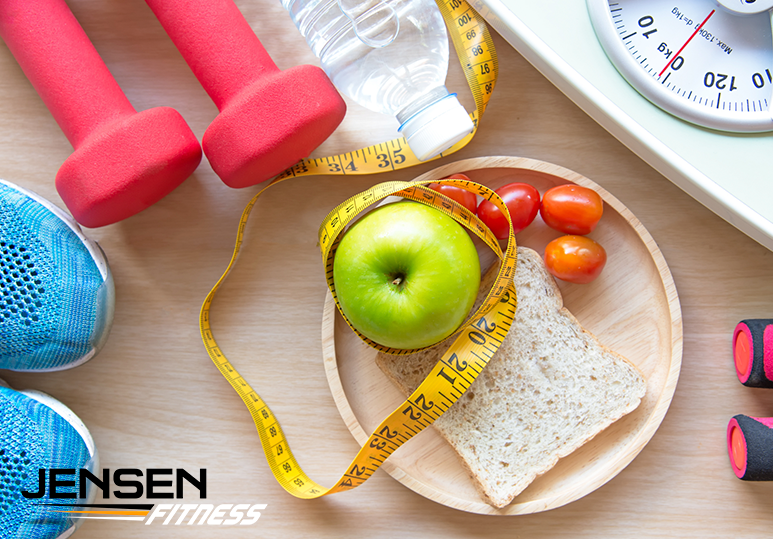 At Jensen, we are able to create customized fitness and nutrition programs to help you achieve all your weight loss and fitness goals. To find out more, contact us at 403-200-0199 or fill in our online contact form.